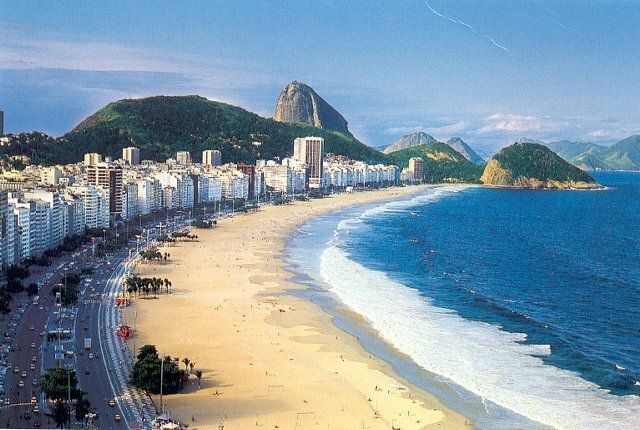 Beaches, historical sites, lush greenery and other aspects of Rio de Janeiro attract tourists throughout the year. Locals and travelers from other countries embrace the top notch attraction of Brazil equally. This beautiful city is rocked with celebrations and carnivals during the month of February. However, visitors still consider it a year round destination with continuous growth in rail and road infrastructure. Rio de Janeiro has numerous attractions and activities for travelers to have an unforgettable experience. 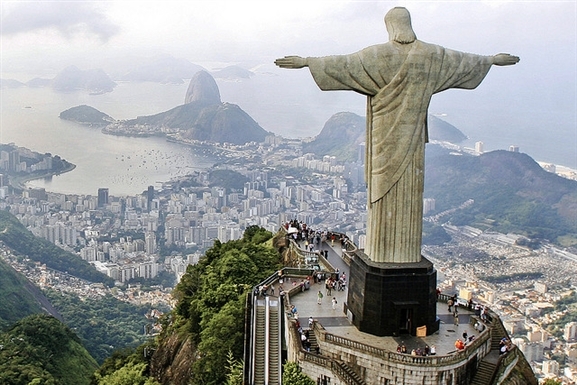 There are several flights served by airlines to travel Rio de Janeiro throughout the world. Travelers have many air travel options to finally land at Rio International Airport, popular as Aeroporto Internacional Antonio Carlos Jobim. After landing at the airport, tourists can opt for taxis or air-conditioned buses to reach their desired location. Taxi booths are situated close to the airport and buses are parked outside arrivals lounge. There are many hotels located at 30 minutes, 45 minutes or an hour of driving distance. The common transport system of Rio de Janeiro covers all the key sights through different districts. Metro is also a dependable transport option to reach different part of the city. 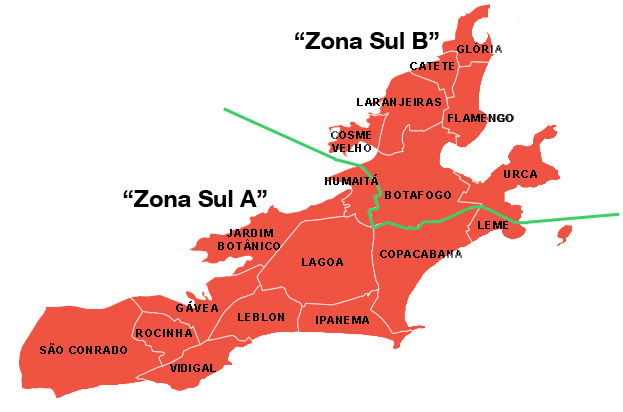 Tourists can reach ‘Zona Sul’, a commonly frequented spot by buses which run almost 24 hours per day. Bus fares are likely to be high in air conditioned vehicles unlike the regular ones. Visitors may also consult the hotel staff on suitable routes to reach their desired destination. It may be handy to have a map to communicate properly with the driver in best possible way. Blue and red taxis operate from airport providing the convenience to move around the city. There are yellow taxis which are metered and official where travelers are charged on kilometer basis. Car rental facilities and metros also run to make the travelling comfortable for new, frequent and regular tourists. The second biggest city of Brazil has a charm which is hard to resist. Listed below are some tourist spots which are commonly frequented throughout the year. It is almost a football lover’s paradise with seating to accommodate 100,000 visitors. Legendary footballers like Pele, Ronaldo, Carlos Alberto and Romario are a part of its history. Some visitors may be lucky enough to catch live action featuring their favourite players. 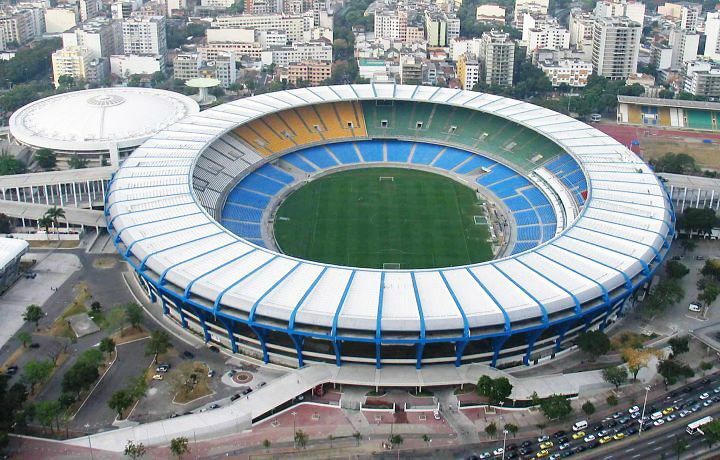 This stadium hosted 2014 Football World Cup and many other successful events. Visitors enjoy beach soccer, sun bathing and merrymaking with their closed ones here. There is a 4.5 km coastline which is never out of action. Tourists of different age groups also try out the available water sports. It is popular spot among people for New Year gatherings and celebration. 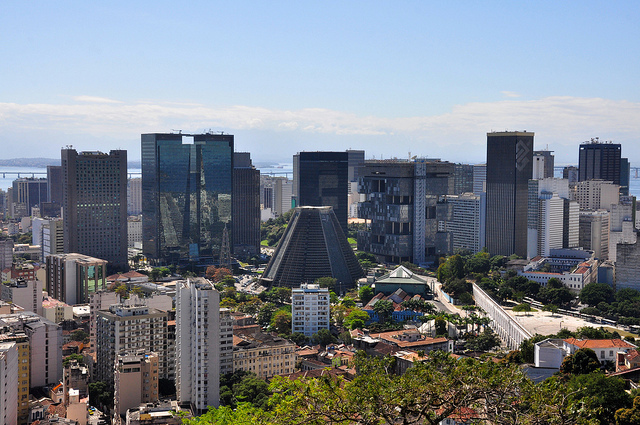 The central district of Rio de Janeiro features a number of historical landmarks. All of the restored and preserved structures have a story to tell. Museum, church, art galleries and many other landmarks can be visited. 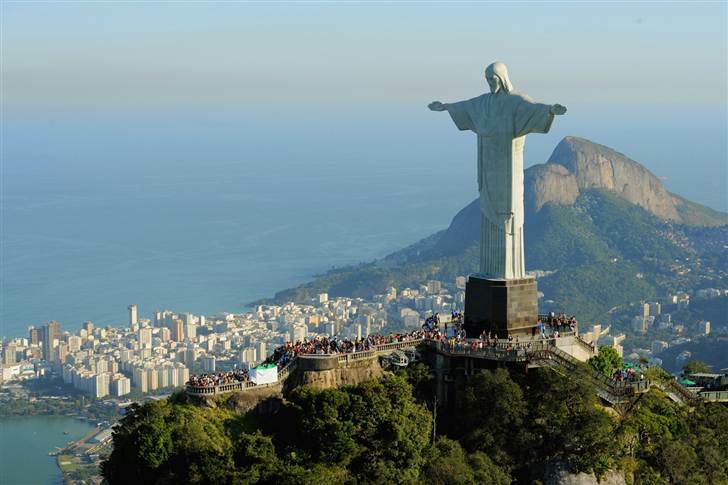 This imposing structure of Christ at the summit of Corcovado Mountain overlooks the city. It one of the wonders of the world and entree to the spot is completely free of cost.